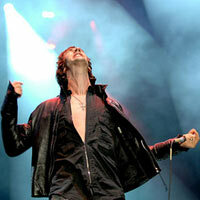 United Nations of Sound is The Verve singer Richard Ashcroft's new band. An album, expected to be called ‘Redemption’, is coming in March. It was produced by hip-hop pioneer No I.D., who has previously worked with Jay-Z, Nas and Kanye West. 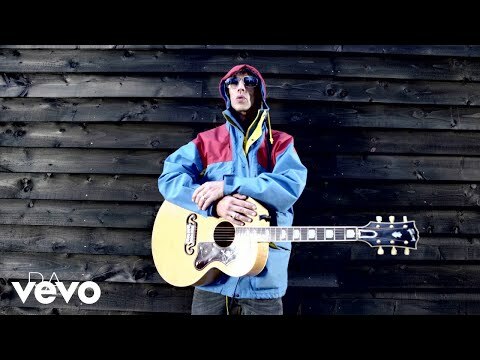 Ashcroft recorded the album in New York, Los Angeles and London with string arrangements by Benjamin Wright (Aretha Franklin, Outkast). "Are You Ready" is lifted from United Nations Of Sound's debut album, 'Redemption', which will be released on March 29th. Listen to the song below. Watch the video here. New musical direction working with No I.D., presumably with No I.D. providing the beats, or perhaps loops of Pete Salisbury's playing. 2 new songs unveiled in a short space of time, one on Dec 18th, one on Jan 18th. Perhaps more details will emerge Feb 18th.